The poster that started all the speculation. Everybody is excited for The Force Awakens, I get it. I too, spent my childhood imagining, wherever I went, that I had the force and could move heavy objets with my mind. I dreamed what it would be like to have a real, live lightsaber. I pretended to go on space adventures with my best friend, Jar Jar. OK, so obviously not that one but also not just when I was a kid. To this day, If I pick up so much as a tree branch or stick, I am probably going to swing it and make a “vrooshing” sound. So I love Star Wars. I’m one of you. I understand. But when I read all these theories that purport to “change the way you look at Star Wars,” I have to call BS. There are many and here is just the latest one I have read: http://www.huffingtonpost.com/rob-conery/luke-skywalker-theory-destroys-everything-star-wars_b_8392698.html. If you don’t want to read it, the gist is that Luke realizes that he has to use the dark side of the force to destroy the Emperor and that sets him on a path to becoming evil he simply can’t resist. Not that i am innately opposed to Luke going over to the dark side. It would be interesting and hey, I’m no fortune teller, he might do just that in the movie, who knows? But the problem is, that at its heart, Star Wars is a story about good triumphing over evil. So if you suppose that Luke failed in his mission to become a Jedi powerful enough to defeat the empire using the light side of the force, you are saying that the dark side is inherently more powerful. What? I didn’t say that. Yes you did. I will tell you why. Only a fully trained Jedi Knight, with the Force as his ally, will conquer Vader and his emperor. If you end your training now… if you choose the quick and easy path as Vader did… you will become an agent of evil. So Luke ends up skipping his training, not being powerful enough, gives in to his anger and hatred and uses this to defeat the Emperor, in turn becoming just like father: i.e., evil. 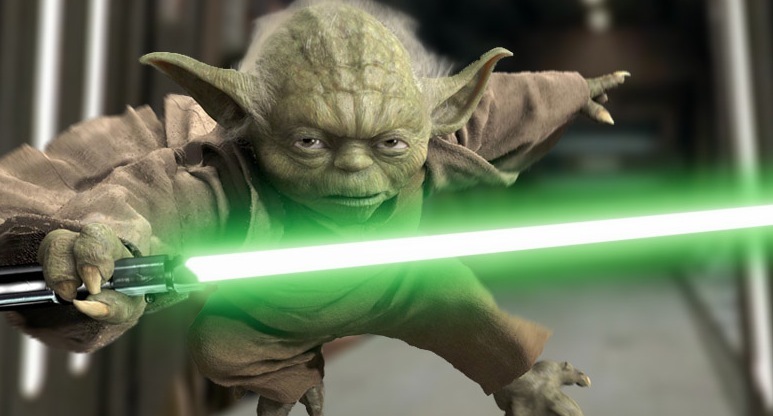 We also know from Episode 3, that the younger, badass Yoda also could not defeat the Emperor. The most powerful Jedi Master ever was not match for the dark side! The conclusion I draw from this is nobody on the light side of the force is powerful enough to defeat the Emperor. Luke has to use the dark side to win! Is this the message of Star Wars? Really? Because this is pragmatism at its worst: using evil is OK, if it achieves good things. Let’s think about what this is saying: It’s OK to stop and frisk every black guy in New York, if it leads to less crime. It’s OK to wiretap every single American, if it makes us safer from terrorism. 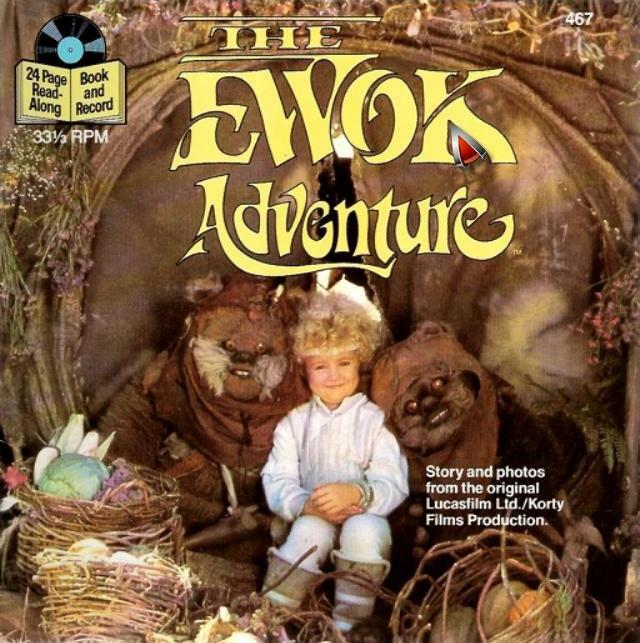 It’s OK to blow up a planet, as long as that planet is full of annoying puppets that make it inconvenient for your favorite movie to be taken seriously. Sure, there are a lot of people who will argue this very philosophy. The ends justify the means. It’s a popular way of thinking. But this is not that kind of movie. This is not Ayn Rand’s Star Wars. This is not Leni Riefenstahl’s Triumph of the Force. This is an archetypal hero story about the good guys defeating the bad guys. Again, Luke may turn to the Dark Side, I don’t know, but they are going to have to explain it a little better than these fan theories have been doing so far. But maybe I’m wrong. Maybe the message of my favorite movies is in complete agreement with Bush/Cheney White House’s foreign policy. Please, tell me what I am missing in the comments below. From the novelization of the movie! Yay!